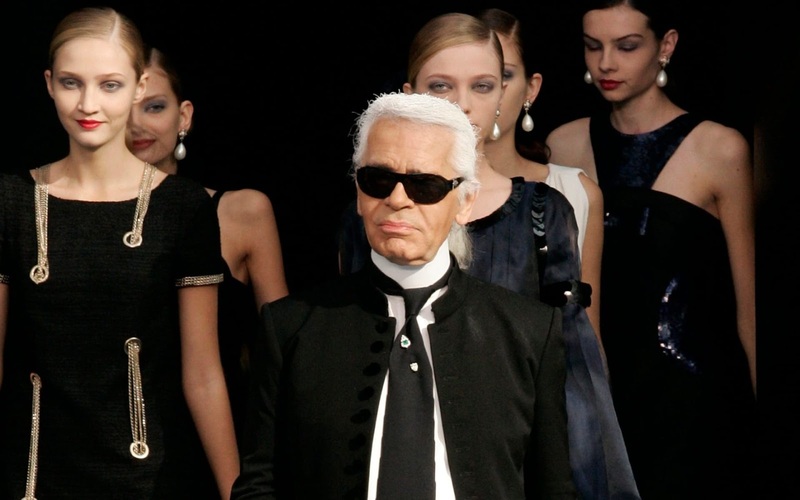 At the young age of 17, Kaia Gerber is climbing the fashion ladder fast to become a supermodel just like her mother. The young beauty, a spitting image of her famous mother, is a beautiful sight as she covers Fashion Bible Vogue's Paris edition of October 2018. 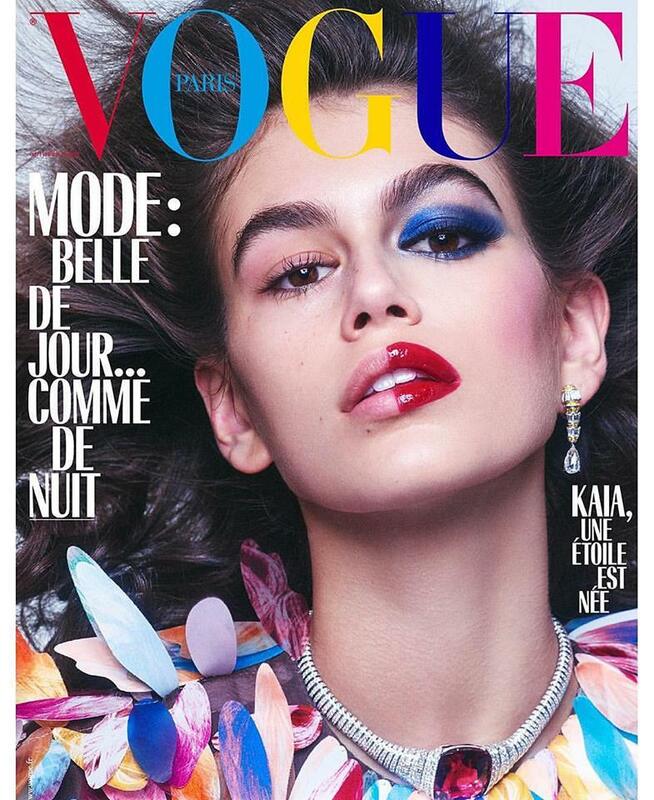 This marks Kaia's second Vogue Paris cover, and the brunette model is photographed by Mikael Jansson. Showing off the power of makeup, Kaia flaunts two different makeup looks on each half of her face, one a soft bare and another a bright and vivid glam. With her face done by international makeup artist Mark Carrasquillo, Kaia is definitely a star, and tops off her style with a Cartier diamond drop earring in one ear and a statement diamond and ruby necklace around her neck.The model wears a Louis Vuitton tunic on the cover, styled by Emmanuelle Alt, and has her hair done in wind-swept style.